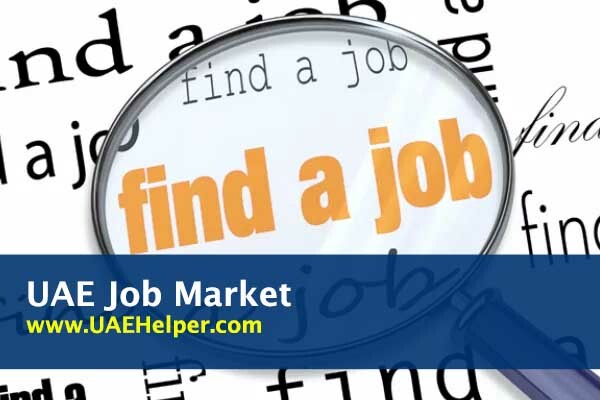 UAE is one of the biggest job hubs of middle-east. If we check the number of employees here, the final number will be higher than any other country. The people who live here, they never want to move anywhere else because of many reasons like, they finally get their desired job, their earning is satisfied, or they settled here and managed everything properly. These things attract the other, so that’s why the demand of job increase but opportunities becomes less as compare to them. UAE officials try to the full fill the demand of jobs in their state but somehow, they are failed to get there require a target. The UAE has the most diversified economy because of its primary income resources like petroleum and gas etc. the oil price is settled by the market, but the continuously increasing cost also affects the overall growth of the economy. The other factors like unemployment, recession etc. increase and the nation get under pressure. The officials are trying these methods to generate new jobs. Now, the officials are planning different to decrease the demand for jobs here by putting a tax on subsidy and other regular items. They generate artificial dearness. As a result of many people, who are living here with families, are indirectly forced to leave UAE, and as a result, new jobs will generate. As they offer new jobs, but there is no bonus provided by the companies or no increase in the salary, in short, if you are earning extra than you can live in the UAE. Otherwise, your hometown is the only option for you. UAE government is continuously increasing the living cost of the citizens. On the other hand, they are not growing income. Long story short, they indirectly kick you out from their country. From the last few decades, UAE completed many mega projects and these projects are big enough that UAE authorities take many loans from IMF and World Bank. So, the nation is under a significant debt; that is why the market crashes and many investors also skipping out from the market. Though big cities like Dubai and Abu Dhabi have many projects that are still generating good profit these are not enough to pay the whole debt moreover, many projects are even underline the process. If we are talking about just job markets, there are many jobs, but the requirements are very tough and high. If you want the job, you have to be extra efficient and smart to impress your employer, so that he will refer you further in the company. The daily basis jobs are many; the problem is just for white-collar job holders. Especially for females, nanny jobs are always available, but for that, you have to be a trained and qualified nanny. Few courses are also required that is asked by the company and that is important.